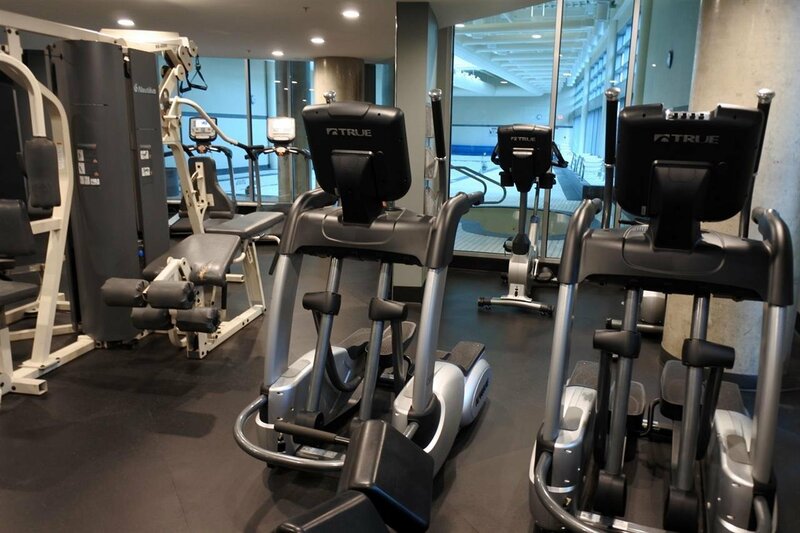 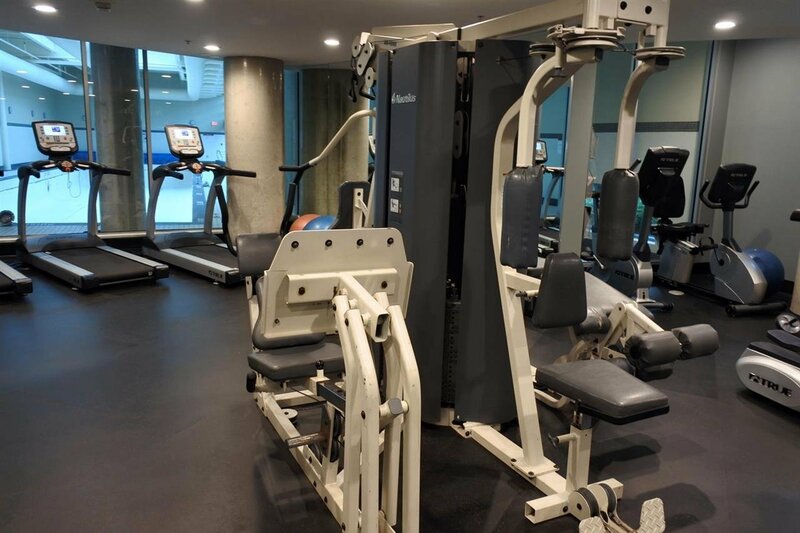 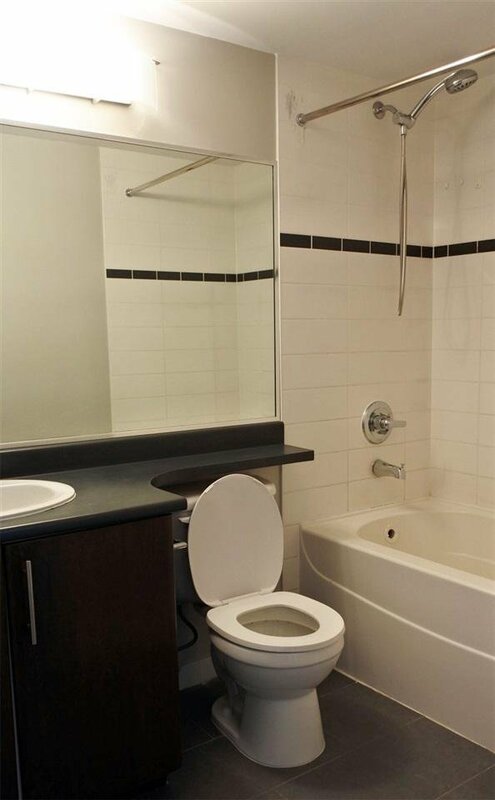 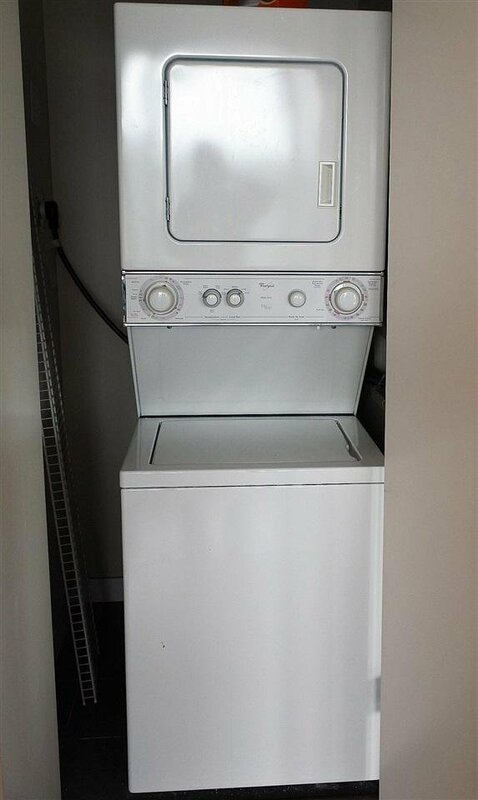 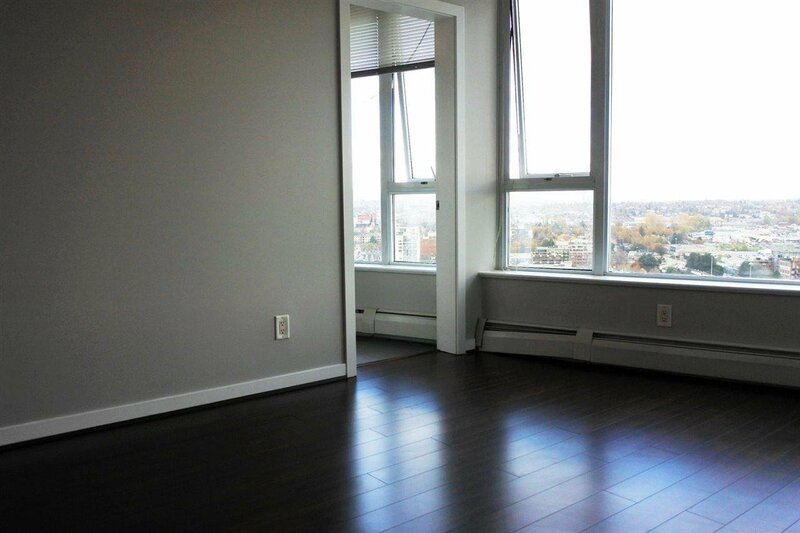 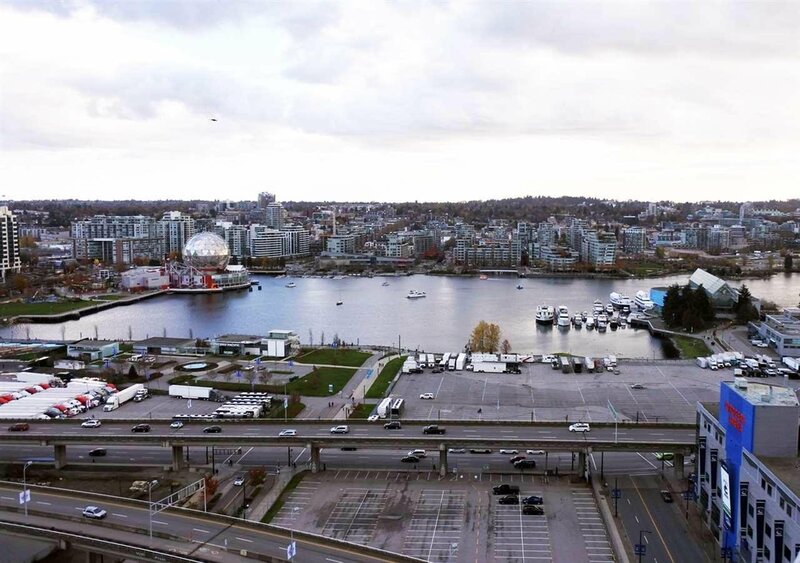 Description: Convenient location condo in downtown area closes to BC Place, park, Stadium-Chinatown Station, Costco, T&T shopping center and restaurant. 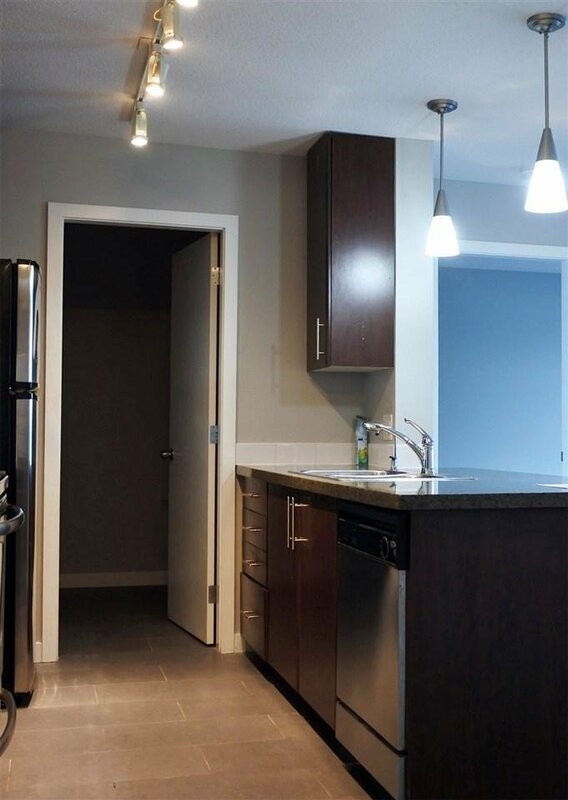 Excellent layout plan with 2 good sizes bedrooms, 2 full bathrooms and 2 parking spaces (#6 and 433). 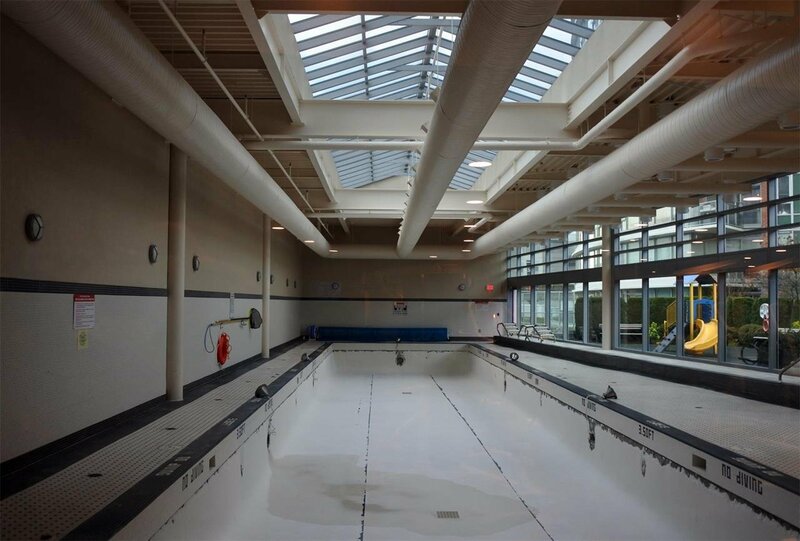 Facilities including indoor pool, fully equipped gym, sauna, hot tub and media room. 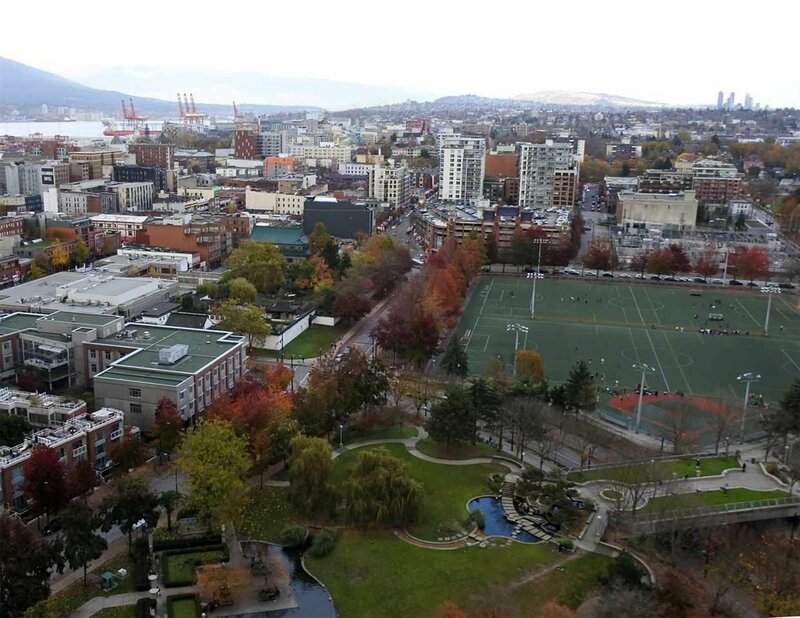 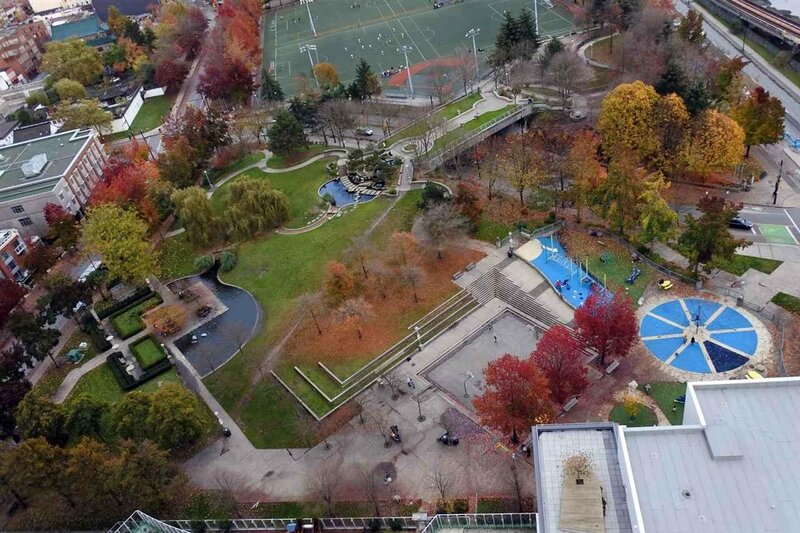 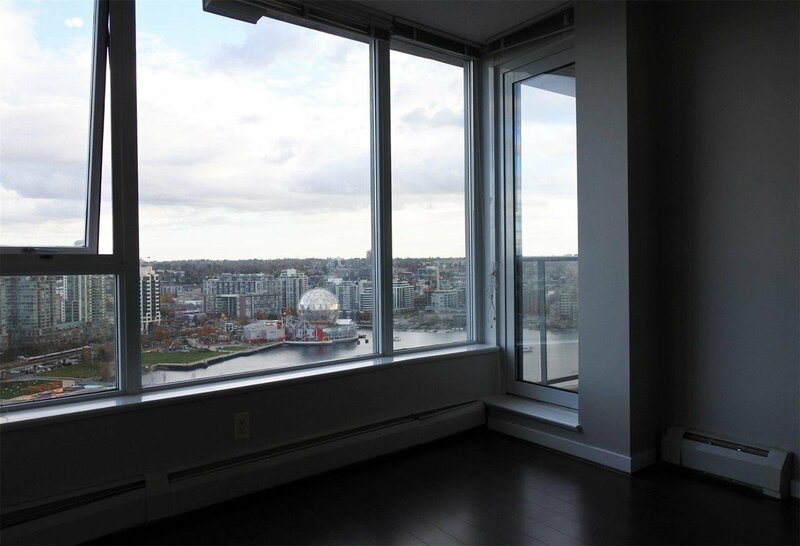 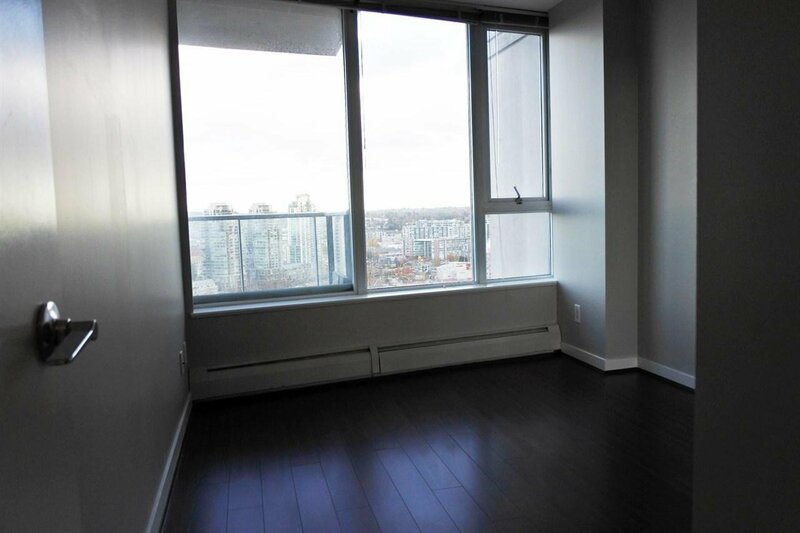 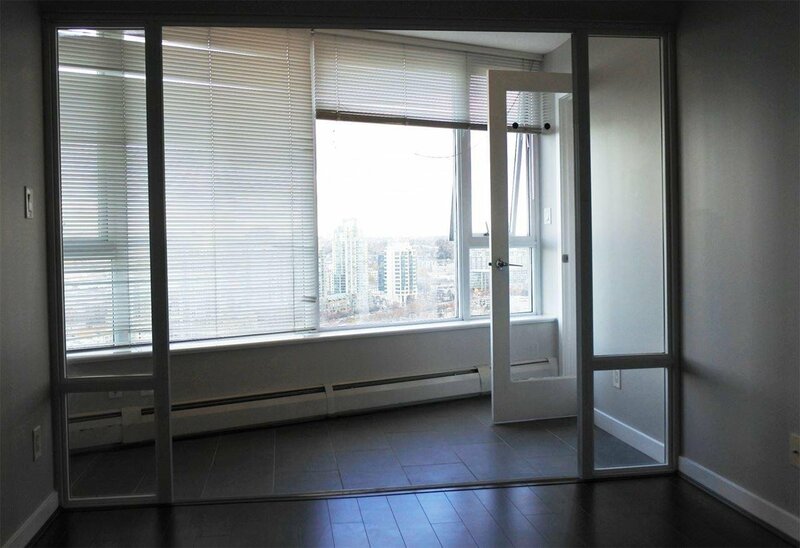 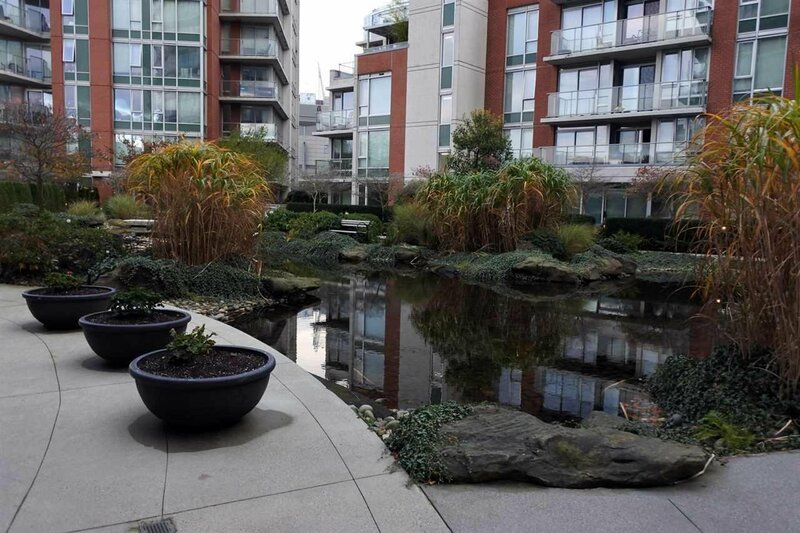 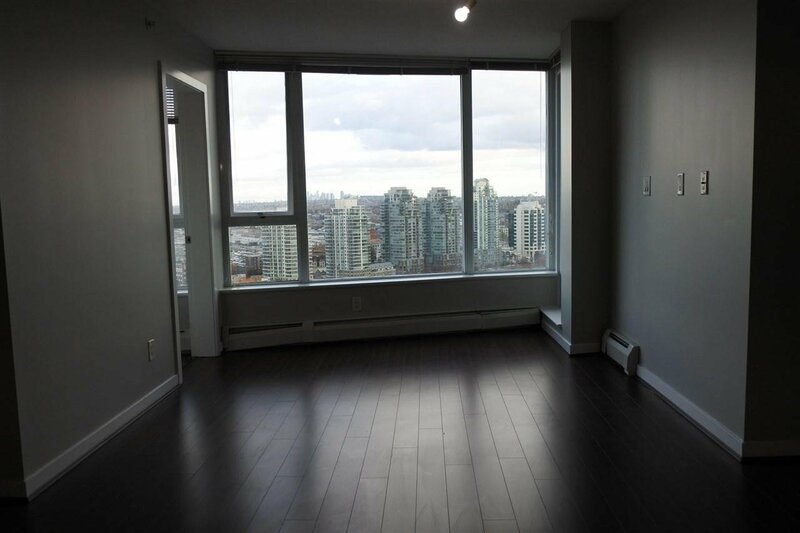 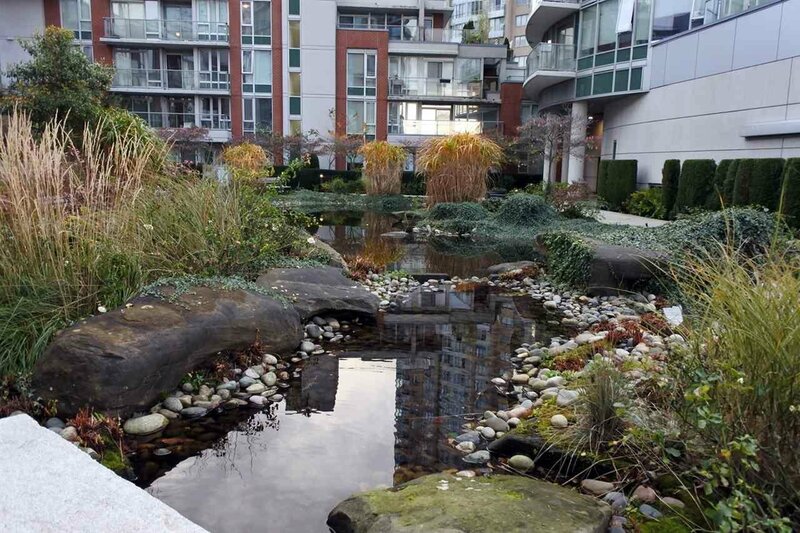 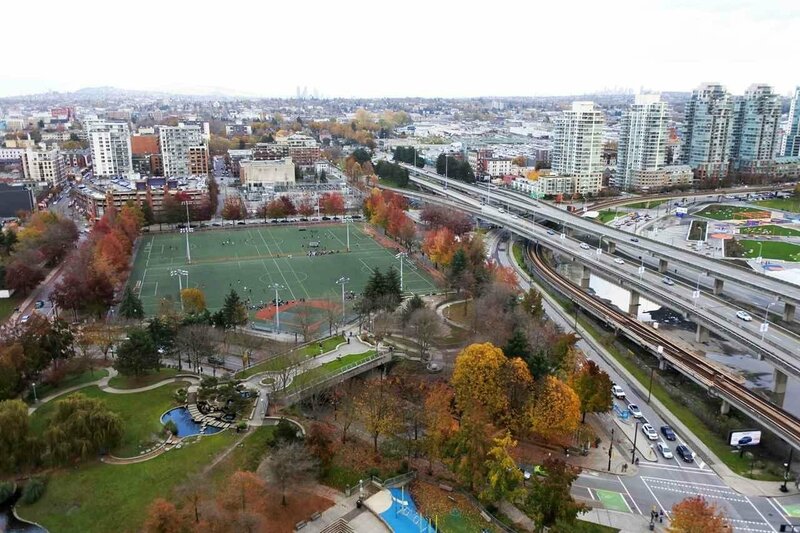 The most attractive feature is the refreshing views of garden, False Creek river, Metrotown and North Vancouver can be seen through two balconies and 2 bedrooms. 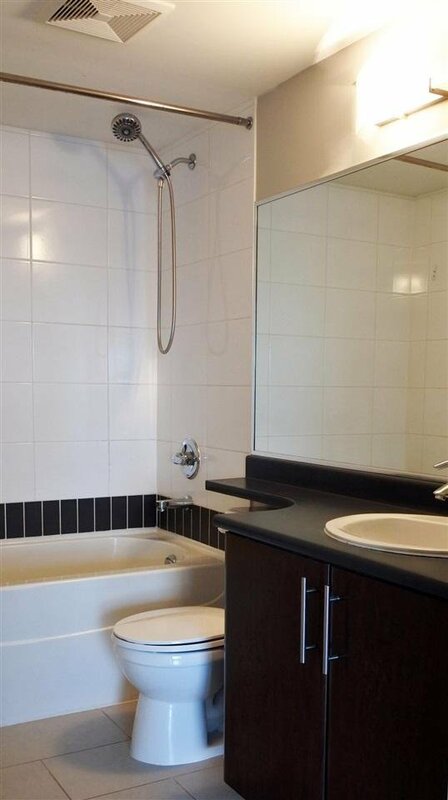 First open house will be on 4th Nov at 3pm-5pm. 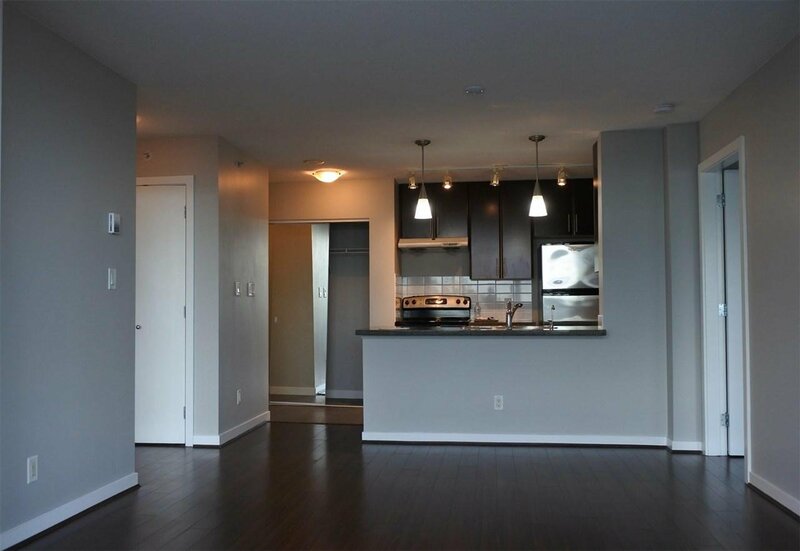 Please call to find out the availability of open house for the following weekend.